Why add massage into your fitness training regimen. Regular massage supports the relaxation and recovery process after workouts, helping to prevent injuries; reduce swelling, muscle stiffness and fatigue; and achieve peak performance. 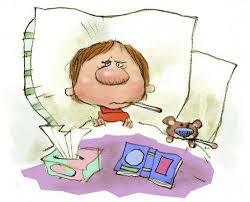 And there are numerous other potential benefits that are conducive to your overall health and well-being. 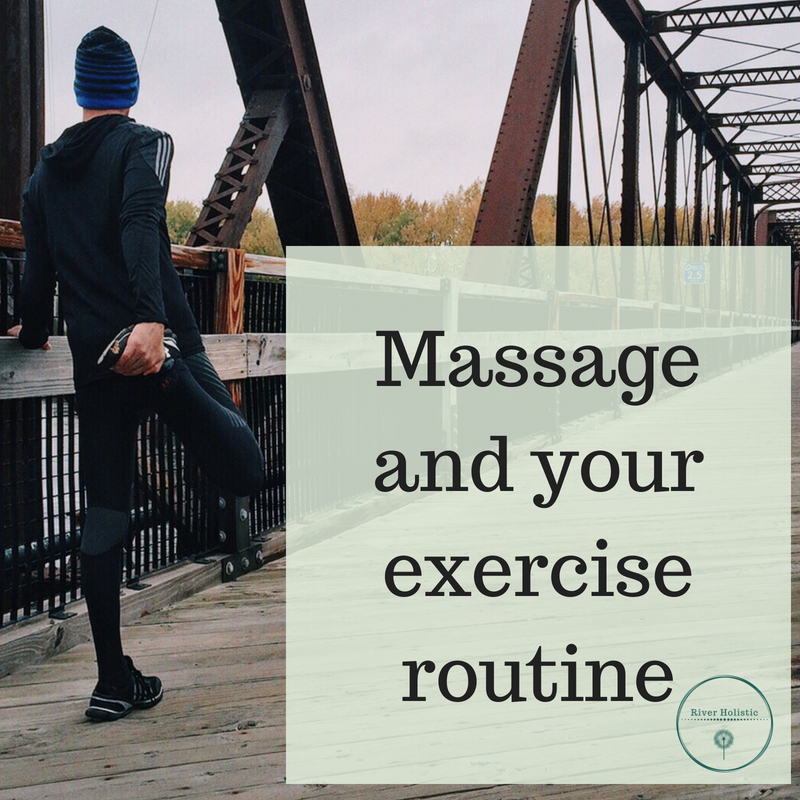 Massage therapy helps improve muscle flexibility (which helps prevent injuries like muscle pulls and tears) and shorten recovery time as well as relieve muscle tension and pain, a remedy for common issues like delayed-onset muscle soreness. Your injury or needs will determine the focus of the therapy. 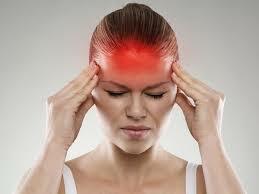 Often times, an athlete has a specific area in which they are experiencing pain, limited range of motion, etc. 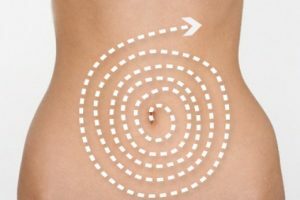 That area, in addition to the supporting muscles and connective tissue, is addressed. 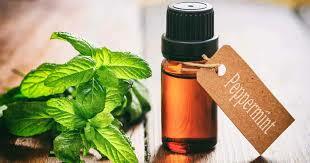 A full body massage at another time, maybe within a week or two, is also very helpful for the whole body compensates for an injury, and an injury heals more quickly when the rest of the body is free of limitations. When I was a kid, the role of the father was always that of the bread-winner, the person who you saw late at night or on the weekends and sometimes the threat that our mothers always used; “wait till your father gets home”. This was just how it was. As I have grown older and have had children myself, I see it was much more than this. Our fathers taught us the importance of a strong work ethic, responsibility, compassion and respect. Considering that their fathers possibly had even less interaction with them, these things are invaluable. My relationship with my father has never been stronger than it is today. He is someone I can go to for advice on my business, a pillar of strength if I need help emotionally and an amazing grandfather to my two boys. He is continuing to teach my boys all of these vital tools while enjoying not having to be the bad cop anymore, just the jelly bean supplier. My father taught me that I am worth respect and kindness, that I can do anything I put my mind to and if doesn’t work out at least I tried. If mothers are the heroes of child rearing, significance of a father in the development and emotional well-being of a child is no less. But over the decades, a lot has changed. It is often said that daughters are closer to their father because they are the first ideal man in their life. On the other hand, for sons, father is an idol and the strongest man they aspire to emulate. 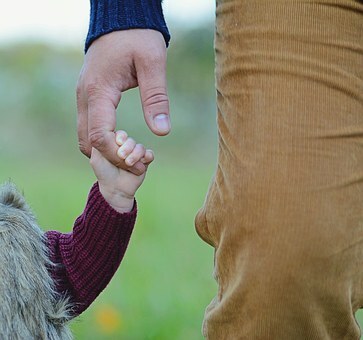 With the growth of nuclear families and both parents working, fathers do not shy away from taking care of their children. From changing nappies to putting their children to sleep, no task is difficult for modern-day fathers. This cultural change is helping in strengthening father-child relationship and consequently in emotional development of a child and building of stronger family bonds. Often, contribution of a father in their children’s lives is overshadowed by that of the mothers. They are not given the due credits for their participation in the development and upbringing of their children. Fathers are equally important like mothers and play a significant role. So, to the fathers in our lives, I personally want to thank you for not just being another set of hands. But standing side by side with your partners and showing our future generation that a man can be strong, caring, nurturing, approachable and an invaluable role model. Happy Father’s Day for June 17th. Tis the season to open our doors once again to all of you lovely people. On saturday the 2nd of December from 2pm to 5.30pm we will be holding our annual Open day. We will have all of our amazing therapists here to have a chat with about all of your Holistic and Health needs. 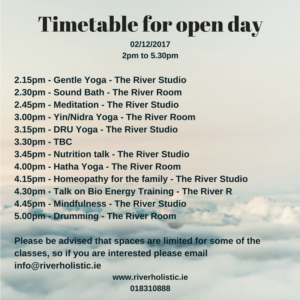 We will have some free taster yoga, sound healing, pilates, meditation and many more classes on offer for you. There will be a raffle for one of beautiful salt lamps and maybe a voucher or two. The kettle will be on, the heat turned up high, the smiles on our faces and vouchers available to buy all in this very special day. If you would like to put your name down on the invite list just email info@riverholistic.ie and we may just have a little something special for you on arrival. Hope everyone is enjoying the Summer so far. July was one of our busiest months to date, so thank you to all our new clients and students who we have loved getting to know and as always are trusted regulars for brightening up the centre. For the rest of August most of our classes have drop in spaces available, which is perfect way to find the right class for when the September terms begin. So if you haven’t tried Yoga, Meditation, Pilate’s or OSHO Active Meditation before; why not try out all of our styles and find your new favorite passion. 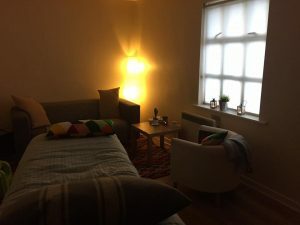 We have welcomed some amazing new teachers, trainers and therapists since our last update with you, so below you will find out a bit more about them and how they can help you. Until the next installment; I will say thank you, be good, be kind and just be you. 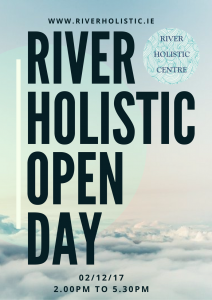 The sun is definitely shining in River Holistic………..July is all about getting your chill on here at the Centre. With the schools now closed for the summer you may be wondering what can you do for yourself once the little ones have gone off to camp during the mornings or when they have headed off to dreamland in the evening. Well we may have the perfect classes and treatments for you. Lets face it, the summer months can be a bit draining for all of us mams and dads, between working with taking time off, trying to keep the kids occupied and well not quite having your own space, let us help you with that. 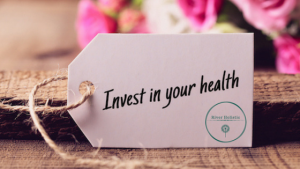 We have the honour of welcoming some amazing new teachers to the River Room, their classes which include pregnancy yoga, pilates, yoga for sports, kundalini yoga, hatha yoga and Vinyasa yoga. Sure if you have no idea idea about which style may suit you, they have drop in spaces available throughout the summer for you to try before you buy. Below you will find out more details of who these teachers are and what their classes can add to your life. So until we meet again, I hope you’re happy, I wish you well and just keep swimming. This class will be a unique fusion of gentle yoga and sacred sound to support you in raising your vibrational energy, whilst nurturing and enabling your unique healing process. When we work with chanting mantras, singing bowls, solfeggio tones and gongs the resonance absorbs inwards supporting our cells to reprogram and remember their innate vibration. Through use of sacred sound and movement we begin to shed the dense heavier energy of daily life, thus rising our vibrational energy, allowing us to effortlessly attract higher frequency people and experiences into our lives. 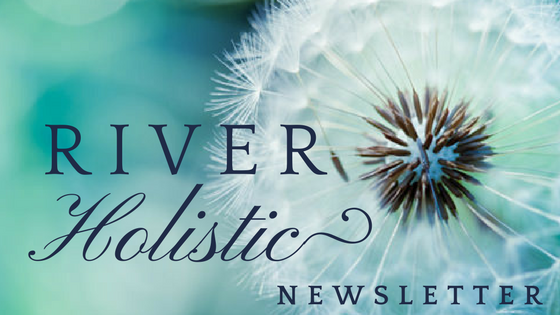 This combination of sacred practices have the potential to support you in making transformational change, in a gentle sustainable way. 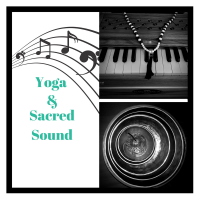 Each class is unique but will include a combination of yogic movement and sacred sound- chanting of sacred mantras with harmonium (kirtan), sound baths with singing bowls, solfeggio tones and gongs. 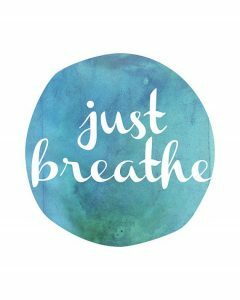 Classes will finish with a deep relaxation to support your healing process, and encourage your physical, energetic, emotional, thought and subconscious layers to move back into a deeper space of harmony within. No experience of music or sound is required to participate in this class, just an open heart. When: Wednesdays from 6 – 7.15pm. Next 4 week term 14th, 21st, 28th of June & 5th of July 2017.